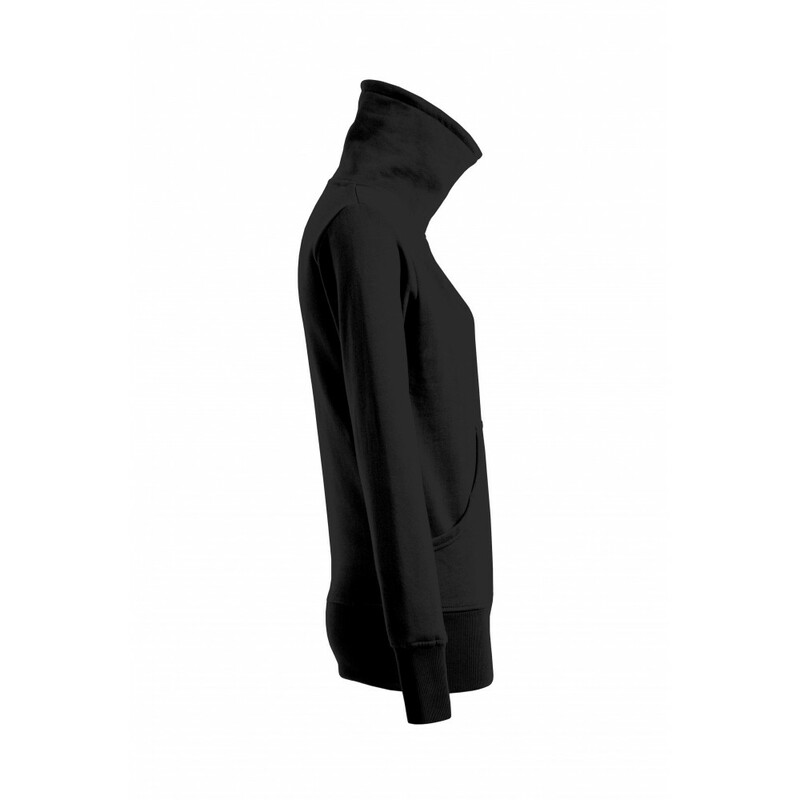 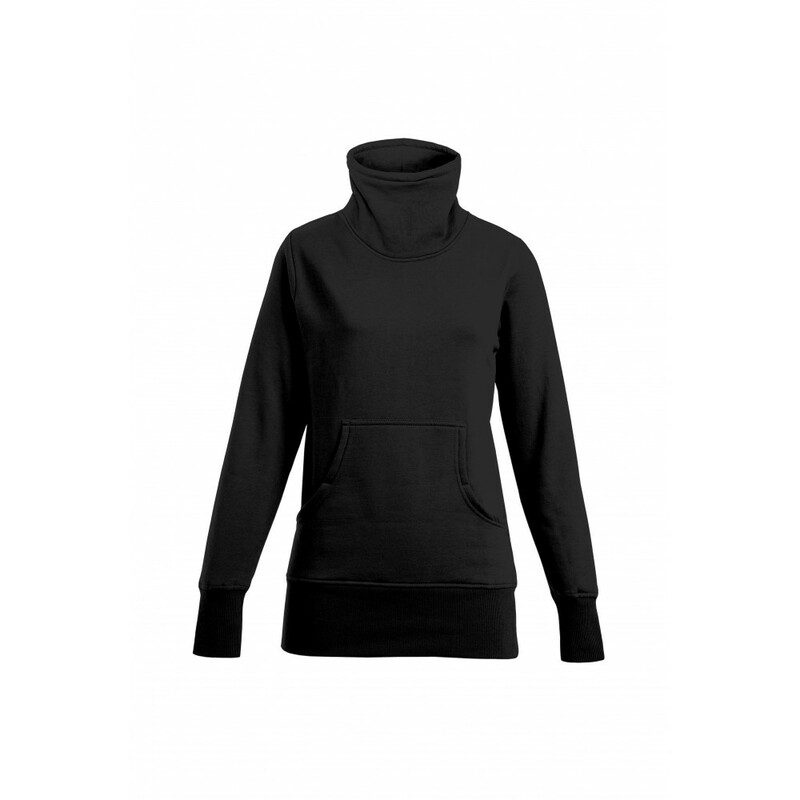 The promodoro turtleneck sweatshirt for women is made from a cotton-polyester blend, and features an especially soft interior. 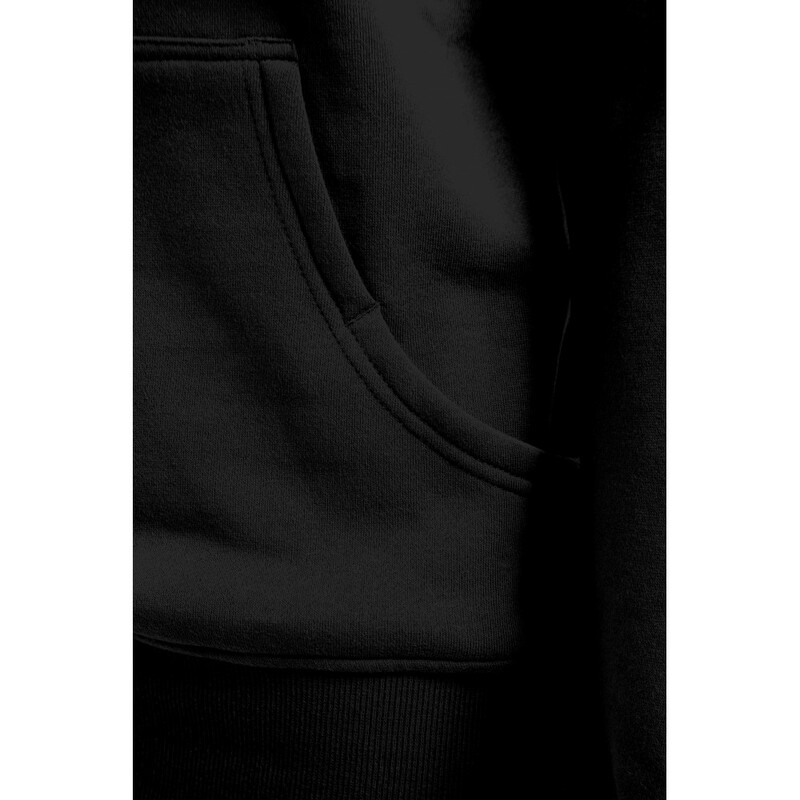 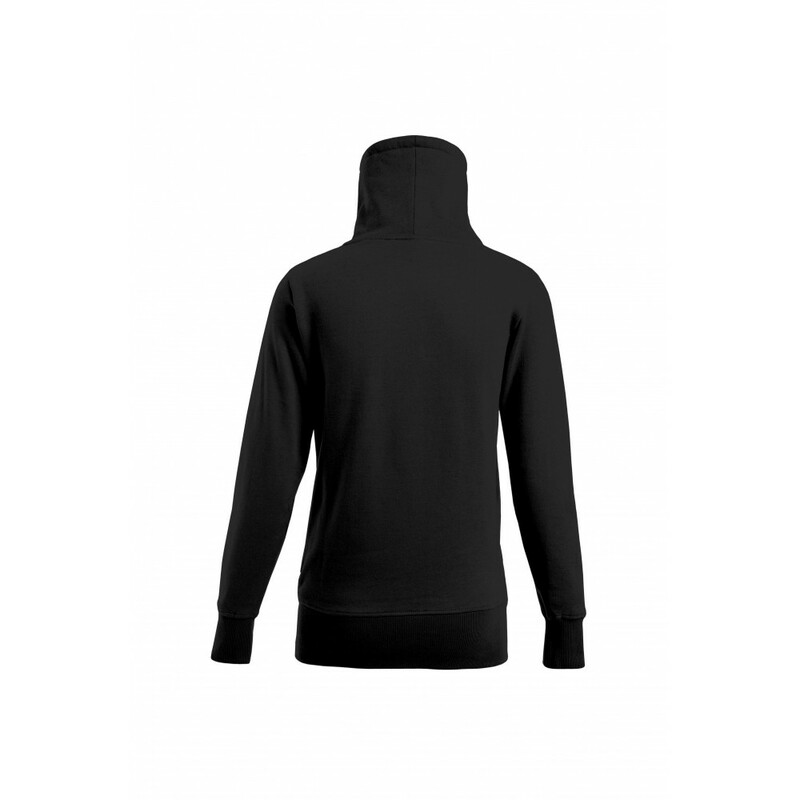 The sweatshirt retains heat and has a tapered cut. 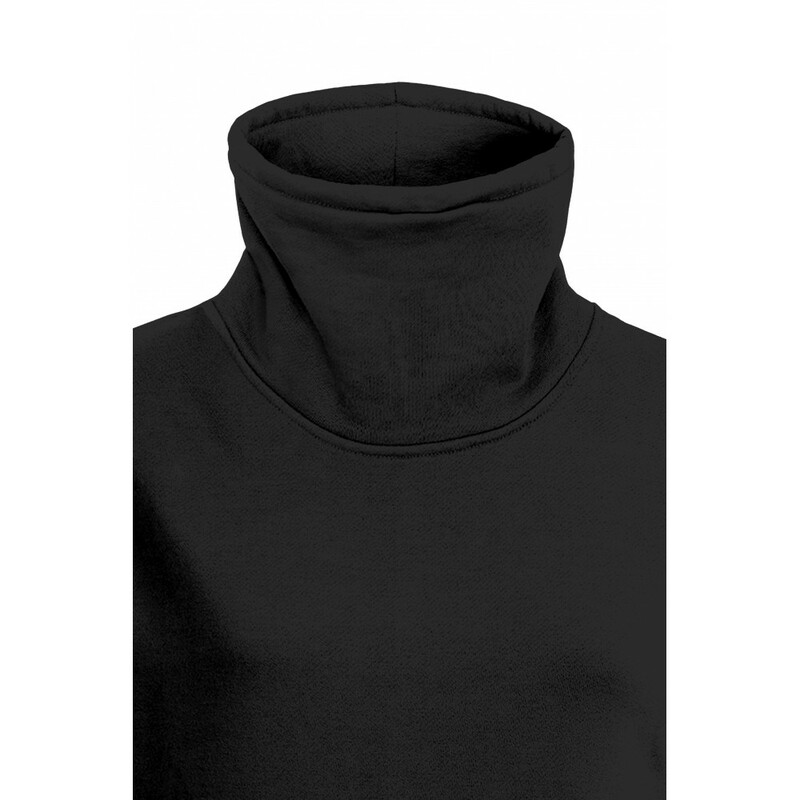 It also features kangaroo pockets, extra-wide ribbed cuffs and a turtleneck collar with drawstring.